« A Bendable Bright Light for You and Me! A Giveaway! Wow! It’s a lovely quilt. Great pattern, great colours. Love it! 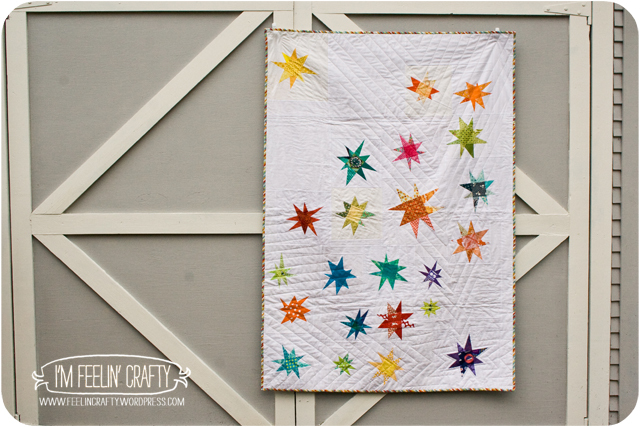 Oh I love these wonky stars! 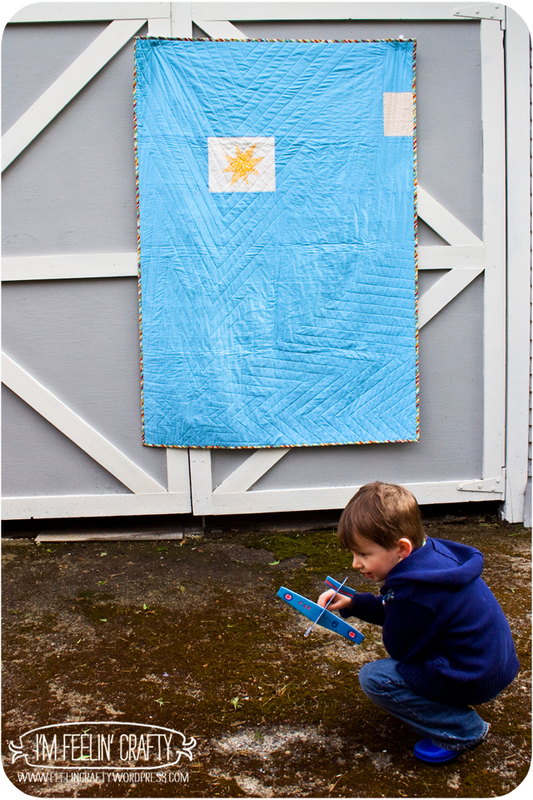 You did a beautiful job of putting them together and quilting! Some one is going to LOVE this one! 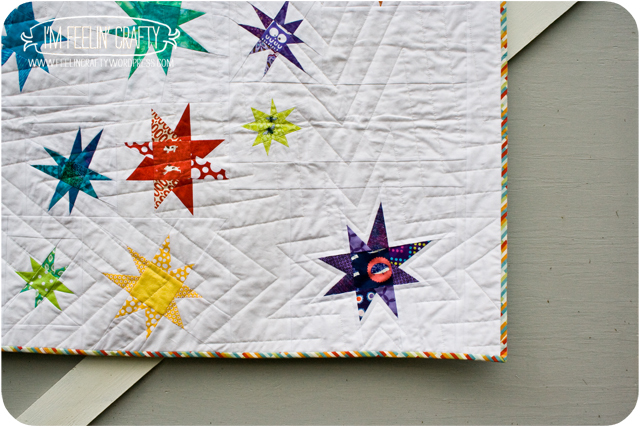 Great layout and quilting! Woo Hoo for charity quilts! Thank you! I agree! Woo Hoo! Great layout – beautiful colours! I can’t take credit for all the colors, but Thank you!! Thank you! 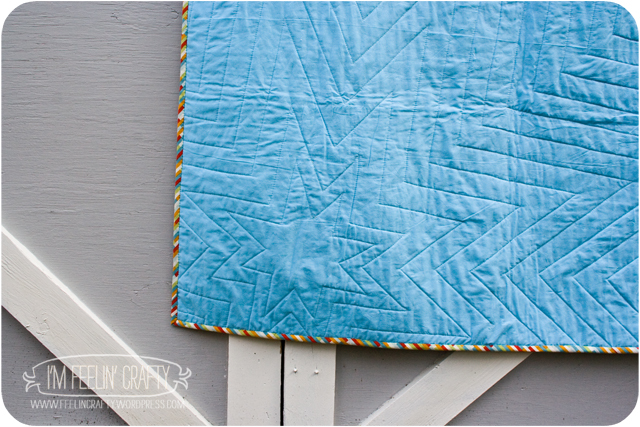 I love how the shape of the quilting turned out! i just saw the quilt on display tonight @ island quilter’s gallery in Vashon and it’s wonderful . Such great colors. Really nice, Louise!! Thank you! Yours looked great too!! !